If public response is positive, a pilot project would be launched in the summer 2019. Allowed use of liquor in parks would be strictly for picnic sites only, as per AGLC regulations which indicate liquor can only be consumed at a signed, designated picnic site, and can only be consumed with food. 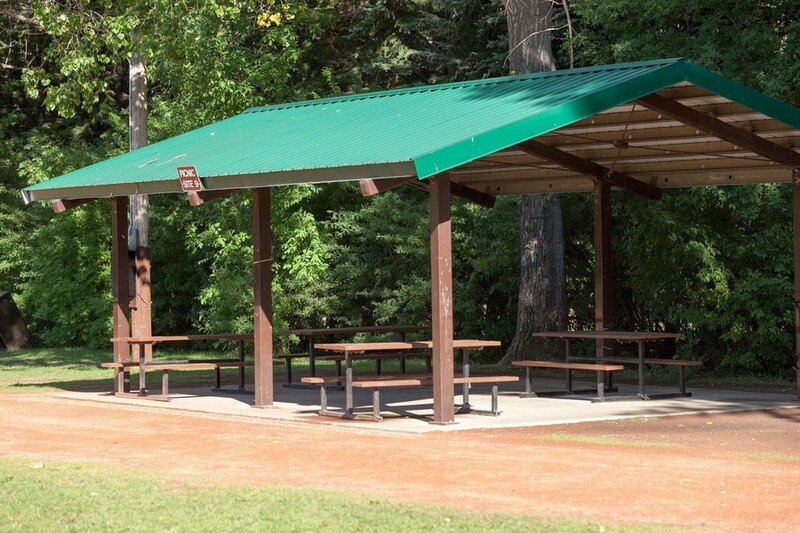 Picnic tables can be found in our major parks (such as Bowness), or in local community green spaces. Please complete our questionnaire below before January 31, 2019. 1. 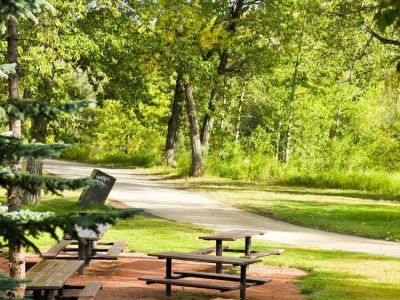 Which picnic sites in Calgary parks should allow liquor? 3. 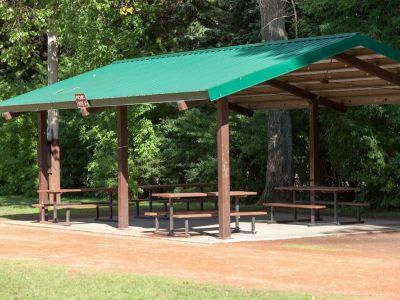 What are the potential benefits you see to being able to consume liquor at park picnic sites? Please tell us why. 4. 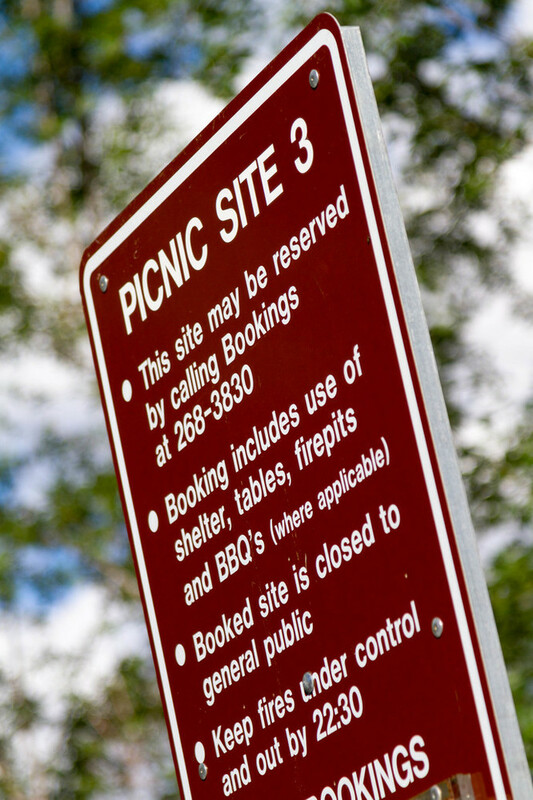 When booking a picnic site, would you choose one that allows Liquor consumption? Why yes, or why no? 5. 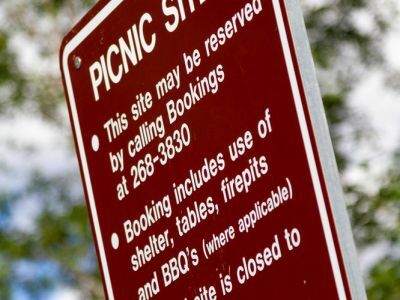 When booking a picnic site, would you be willing to pay more to book one that allows liquor consumption? If yes, how much more would you be willing to pay? 6. 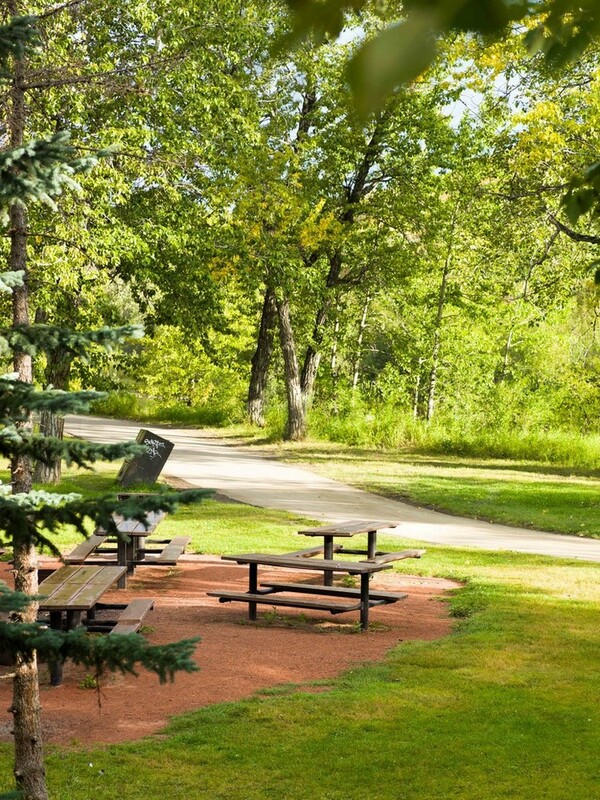 Do you have any comments or concerns regarding consumption of liquor at designated picnic sites in parks? Your Postal Code will help us decide where a pilot project would, or would not, be appropriate.